If you've been looking for a more healthful cooking oil, DuPont thinks it has what you've been looking for. But does it? As you may know, DuPont is a chemical company. That should tell you everything you need to know. But let's explore their new cooking oil. It's called Plenish. The name alone subtly implies a benefit - and that's on purpose. The drug companies are famous for doing this with their drug names. And, if there's a real benefit, it's not a bad thing. So does Plenish deliver a healthful benefit? The first thing you need to know is that Plenish is a new genetically modified (GM) soybean oil. 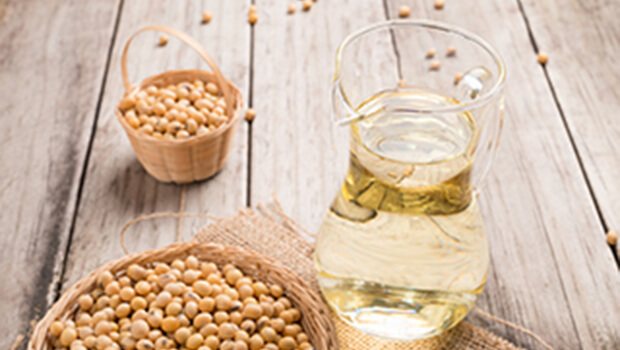 As you may know, soybean oil is the most commonly used cooking oil in the U.S. That's unfortunate because this oil can cause obesity, diabetes, insulin resistance, and fatty liver disease. DuPont engineered Plenish to be lower in linoleic acid, one of the major contributors to these issues, than conventional soybean oil. That gives it some advantages over the conventional product. But how much of an advantage? Researchers at the University of California, Riverside, decided to test the effects of this "new and improved" product in mice and compare them to other more healthful oils, such as olive and coconut oil. The researchers published their study in the journal Nature Scientific Reports. They found that Plenish still raised cholesterol levels and increased obesity more than coconut oil, though obesity was lower in Plenish users than in those who consumed conventional soybean oil. The mice developed very fatty livers as well. The researchers believe that the high amounts of linoleic acid Americans have been consuming since the 1970s due to increases in soybean oil use have contributed to the obesity epidemic. They've found a connection between the oxidized fatty acids found in linoleic acid and obesity, and they're planning to investigate further to find out if that's a causal effect, not just a correlation. While linoleic acid is an essential fatty acid, we only need it to make up about 1-2% of our diet. Instead, the average American's diet is 8-10% linoleic acid, thanks in large part to the prevalence of soybean oil in the food industry and its heavy use in restaurants. The researchers believe both olive oil and coconut oil are much better choices than soybean oil, even the new version. In fact, the leader of the research project, Professor of Cell Biology Frances Sladek, noted that he uses olive oil and coconut oil exclusively at home. 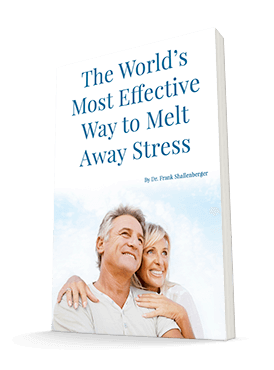 Sladek's research indicates that coconut oil in particular has the fewest negative metabolic effects. I agree with Sladek. I think coconut oil and olive oil are much better choices than soybean oil. In fact, I have to ask this question: Why in the world would anybody choose to eat a genetically modified oil that doesn't taste anywhere near as good as olive oil and has none of the benefits? There are close to 10,000 articles detailing the health effects of olive oil.